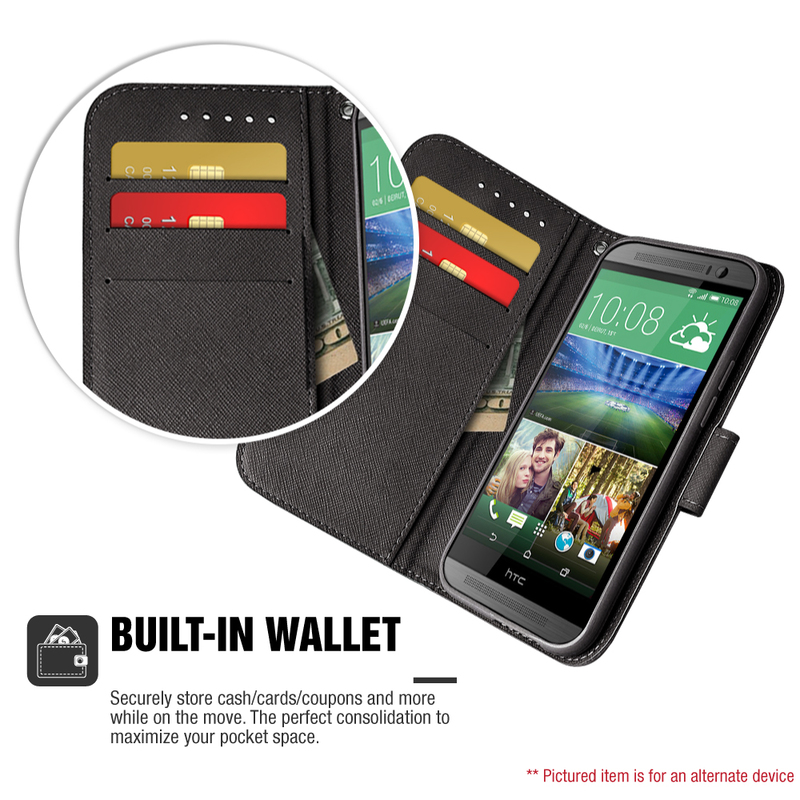 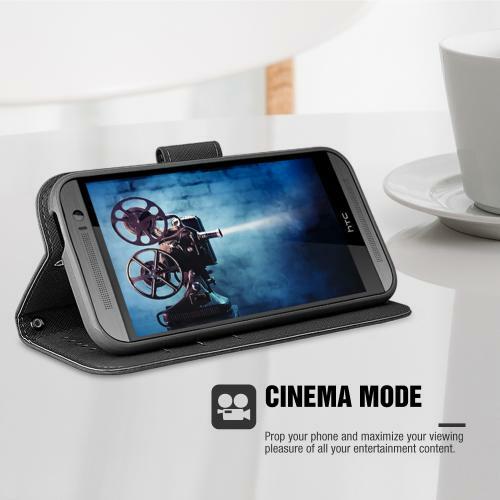 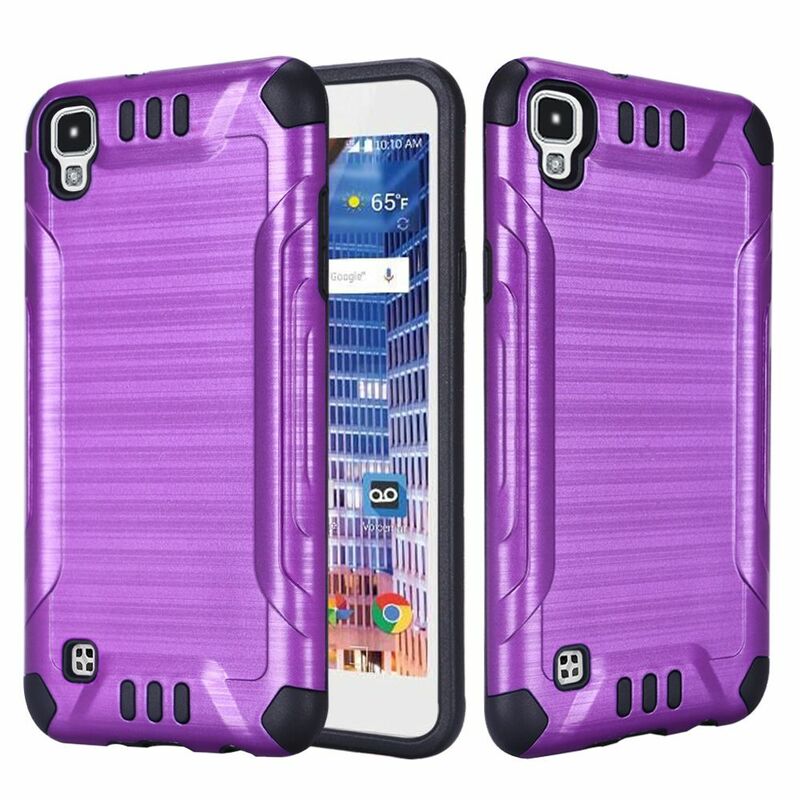 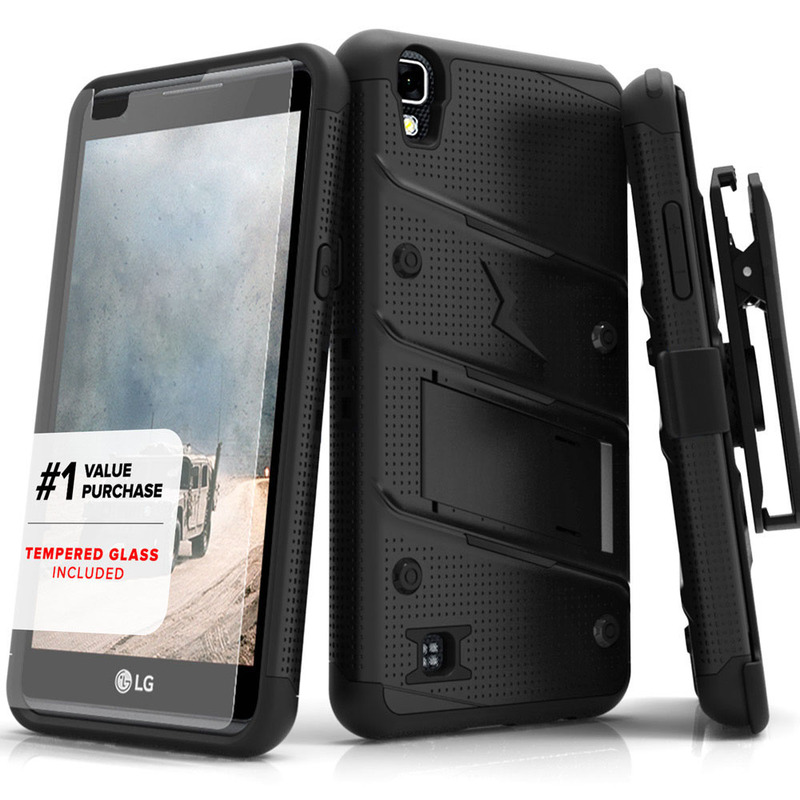 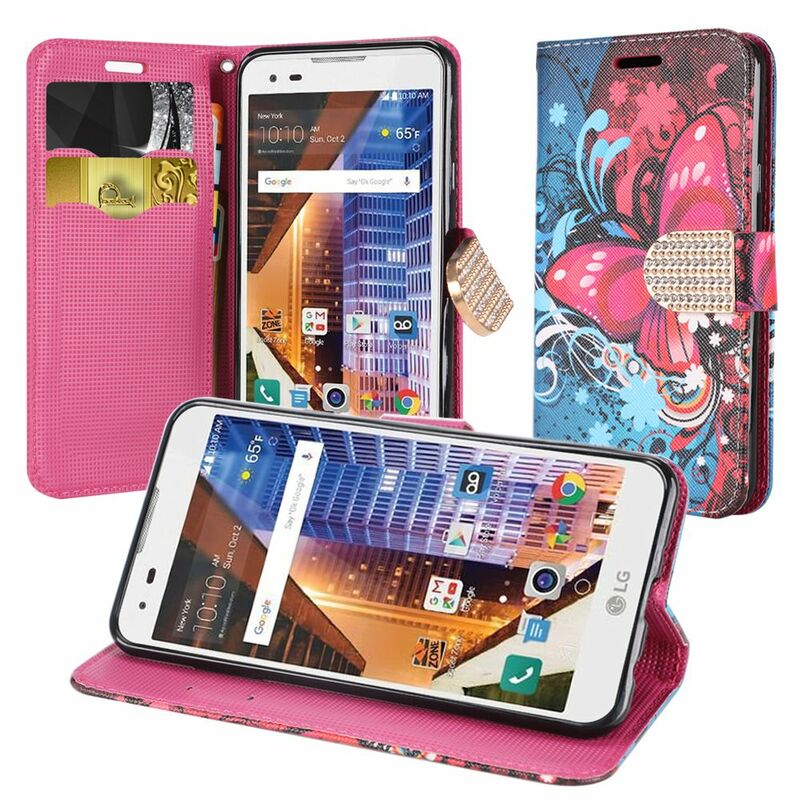 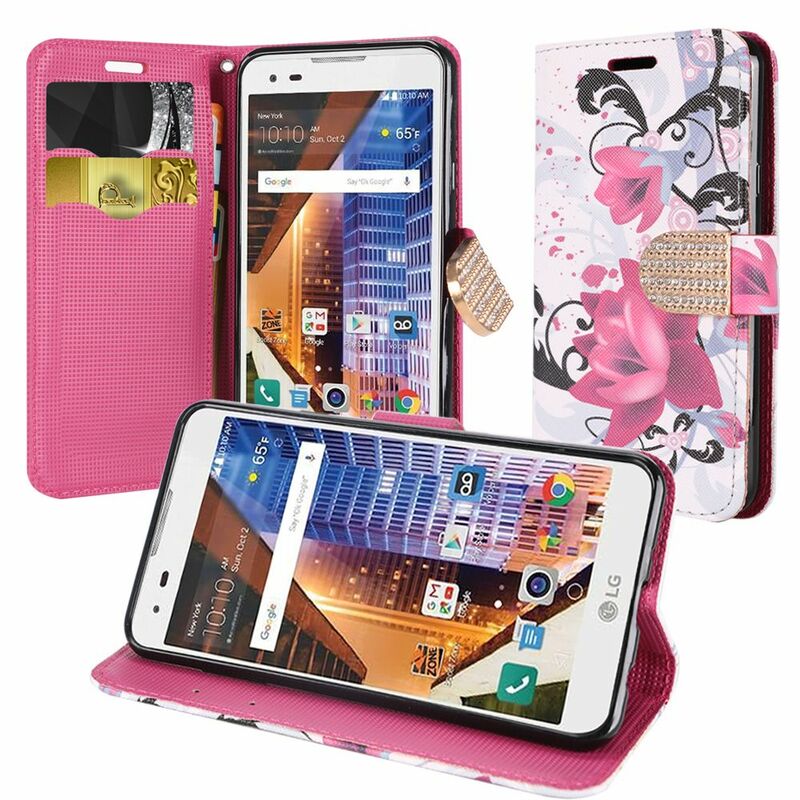 AccessoryGeeks.com | HOT PINK Faux Leather Wallet Case with Magnetic Flap for LG TRIBUTE-HD | Free Shipping! 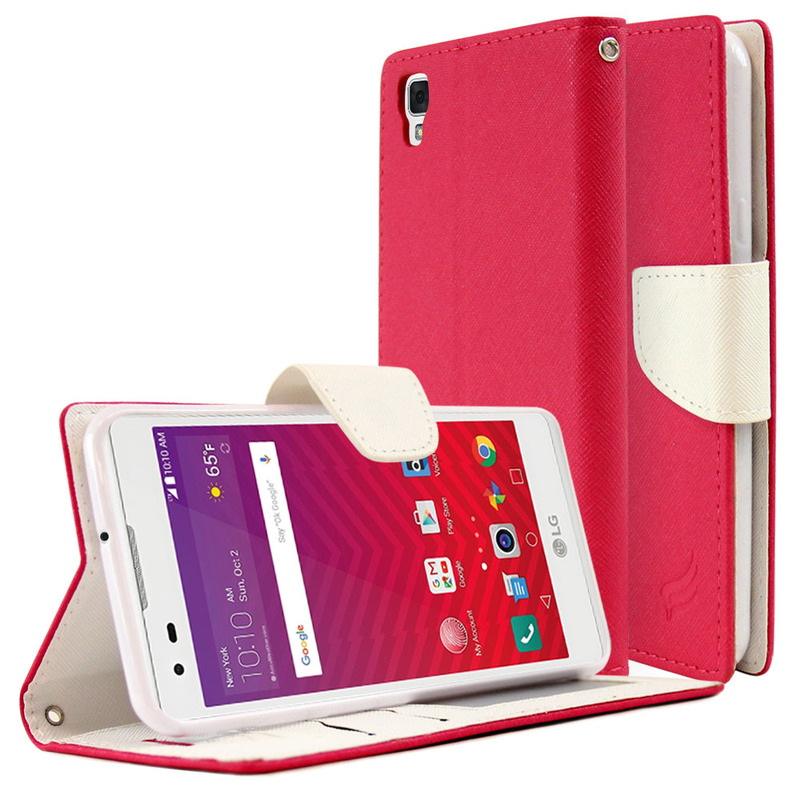 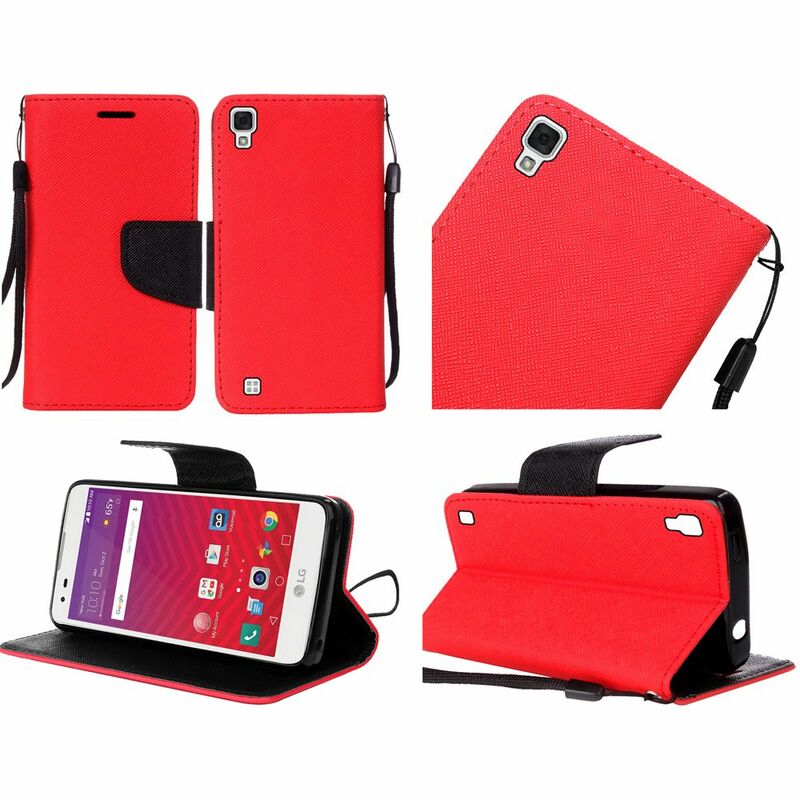 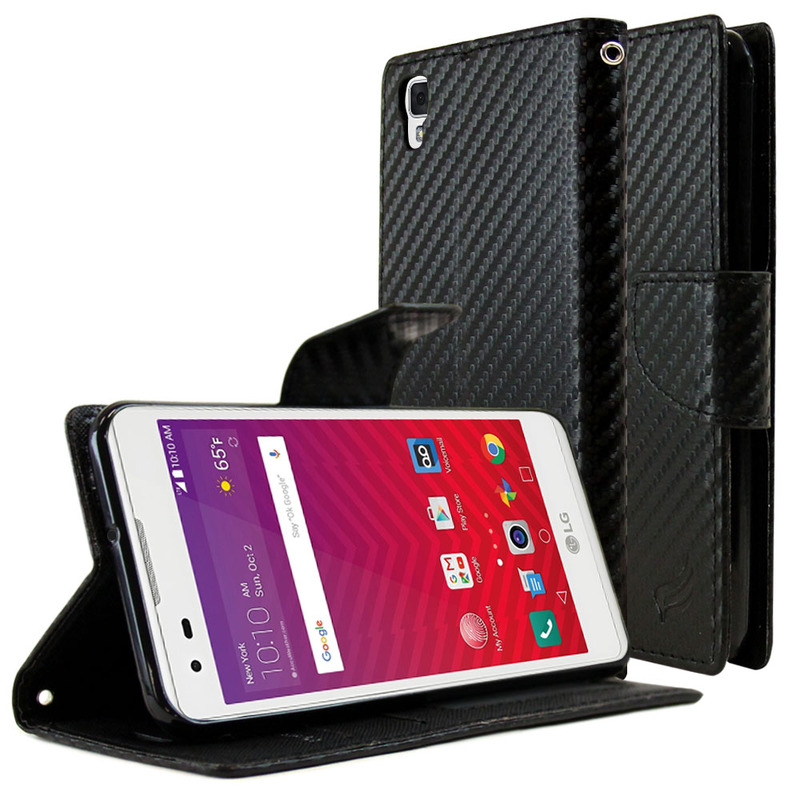 LG Tribute HD Diary Case, REDshield [Hot Pink/ White] Kickstand Feature Luxury Faux Saffiano Leather Front Flip Cover with Built-in Card Slots, Magnetic Flap Protect your LG TRIBUTE-HD while adding extra features at the same time! 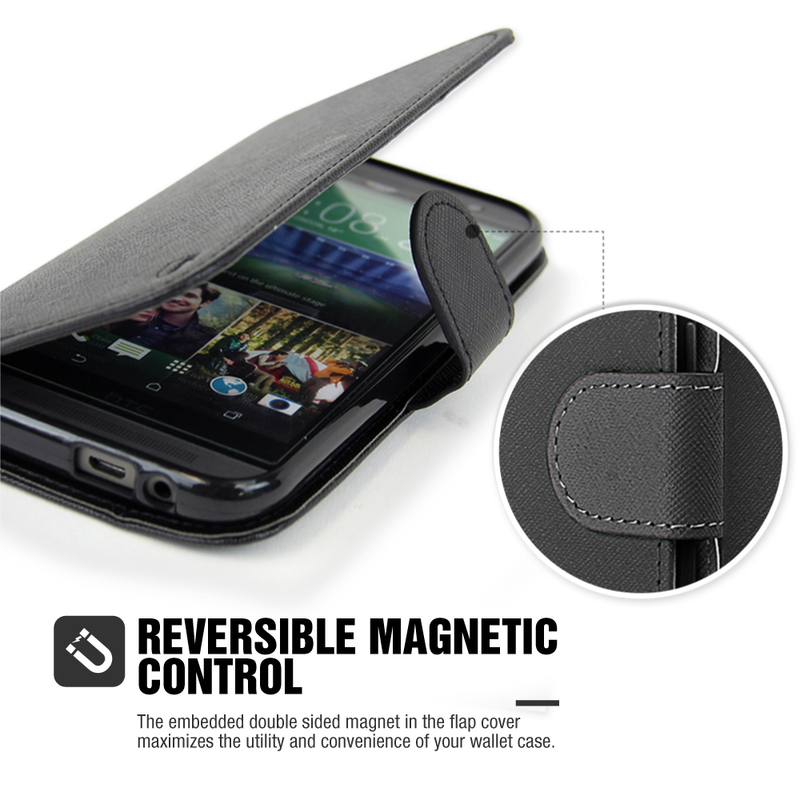 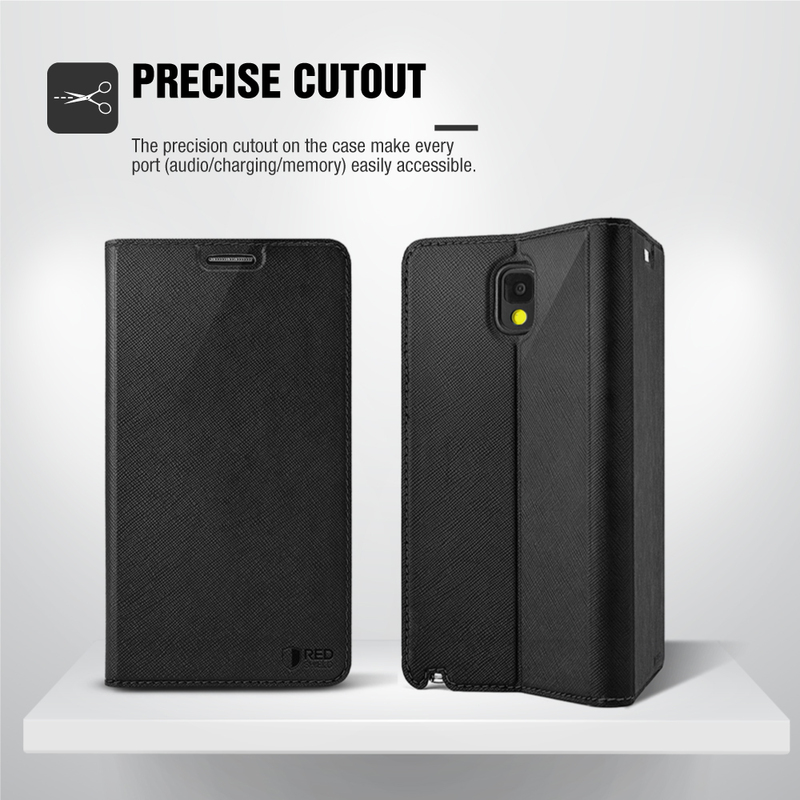 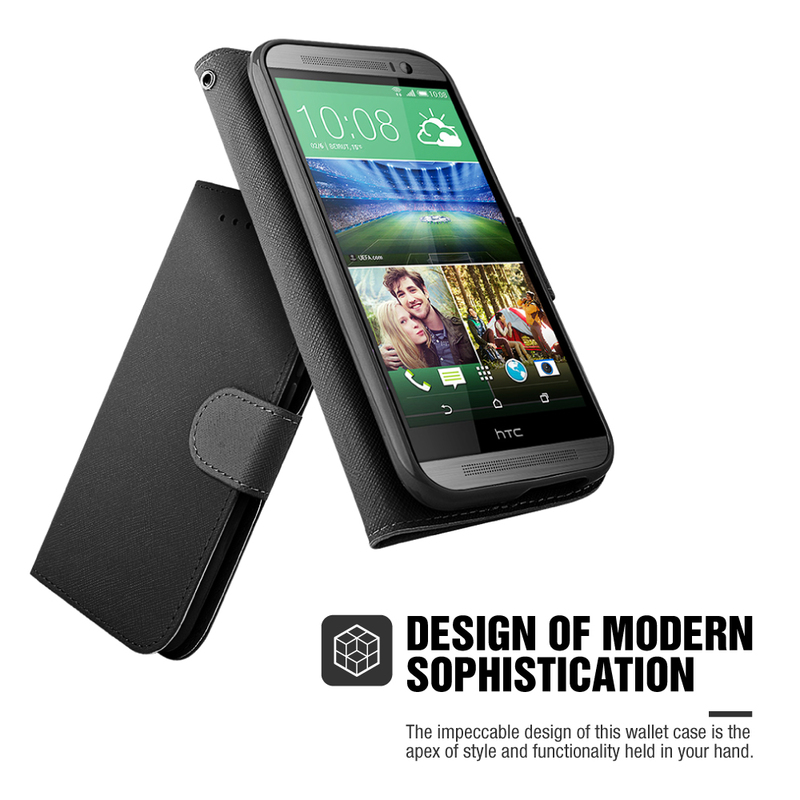 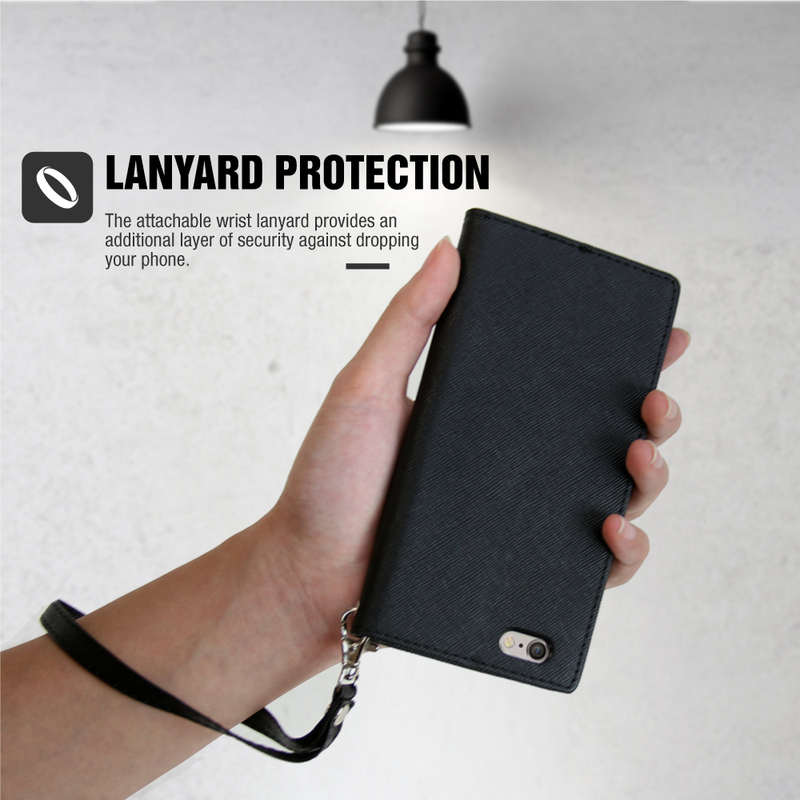 This beautiful BLACK diary case keeps your TRIBUTE-HD safe from all angles and has a built in stand for handsfree viewing.